I am a cultural heritage student from the Netherlands. 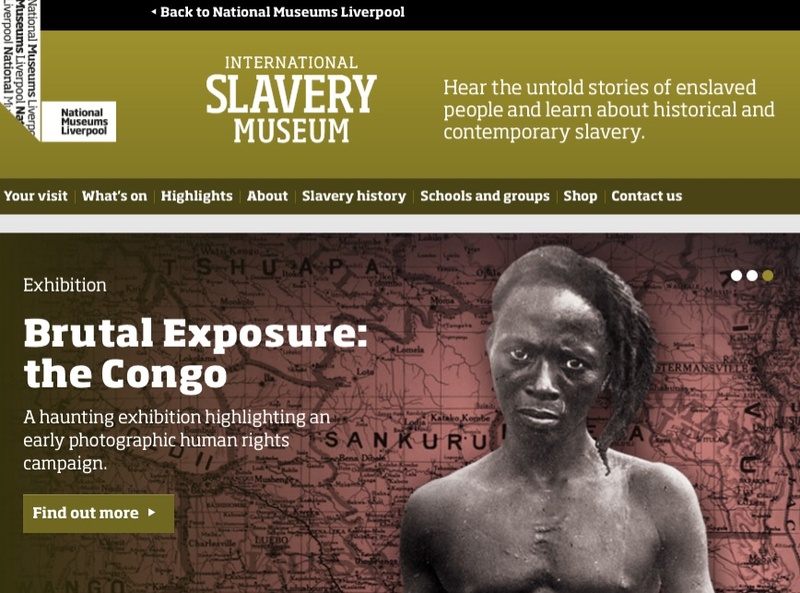 From September 2013 till February 2014 I had the privilege of doing an internship with the International Slavery Museum in Liverpool. For five lovely months I became a member of ISM’s education team. While working on several projects, I found out how important it is to teach people, both young and old, about Africa as the amazingly varied and culturally rich continent it is.